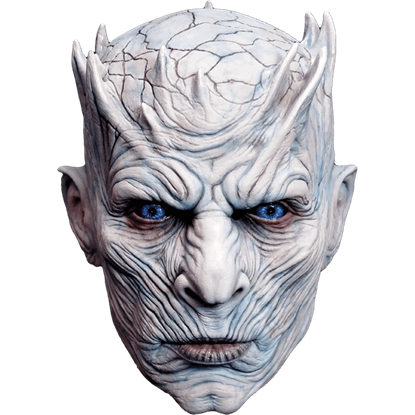 Bring your favorite character back to life for your next costume party with the fantastic Game of Thrones costumes! 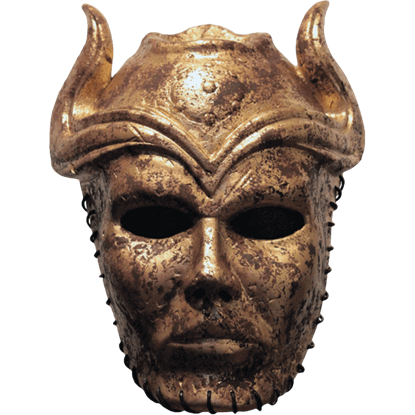 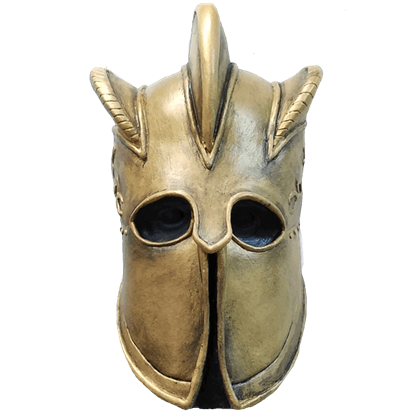 These licensed costumes, costume masks, and other costume accessories will help you to create a fantastic look drawn straight from the Game of Thrones HBO TV show and the Song of Ice and Fire novels. 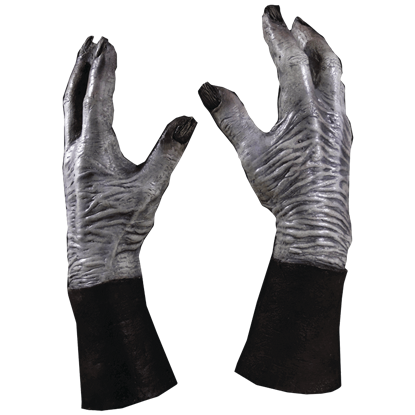 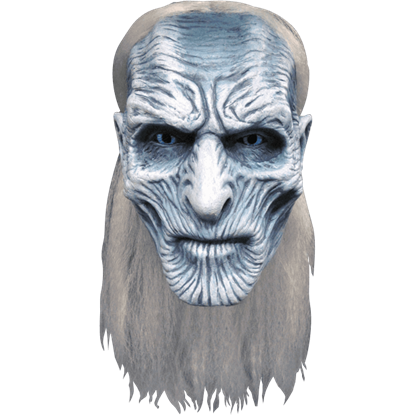 Our Game of Thrones masks and props will let you dress up like one of the eerie White Walkers plaguing the northern stretches of Westeros, or you can transform yourself into one of the mysterious Sons of the Harpy members. 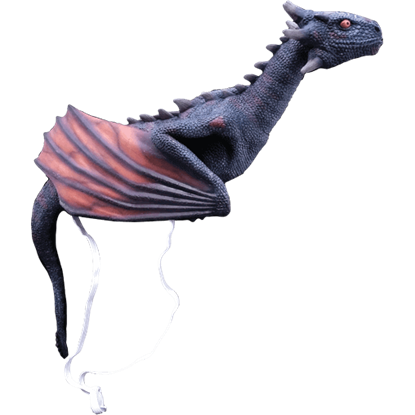 Whether you want to look like Daenerys Targaryen, Jon Snow, Ned Stark, or one of the other popular characters from the series, we carry excellent pieces perfect for your Halloween costume. 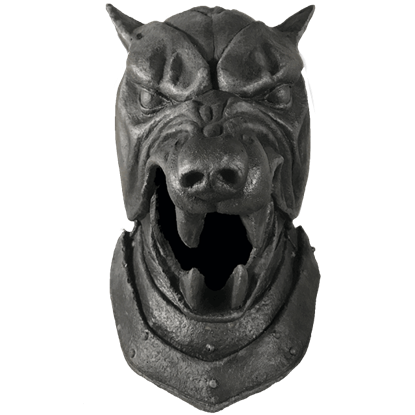 Be sure to check back regularly to see the latest additions to this product line!